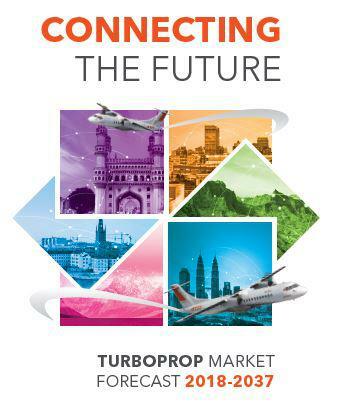 ATR has today published its new Market Forecast (2018-2037), where it estimates a market for 3,020 turboprop aircraft in the next 20 years. The expected demand for turboprops over the next two decades confirms their healthy position in the up-to-90-seat regional market. Since 2010, turboprops have represented 50% of the total sales in this segment where ATR is the preferred choice of regional airlines. The ability to continuously innovate to match market requirements will also be essential to the demand for new turboprops over time. ATR has a good track record in this domain. Besides the recent launch of the new ATR 72-600F freighter version, ATR evaluates a version of the ATR 42-600 with enhanced performance at take-off and landing, thus potentially expanding accessibility and opening new routes and markets. 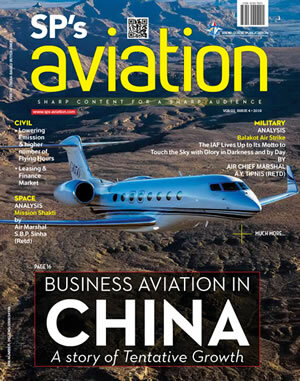 The turboprop manufacturer will also expand operational versatility with the new ClearVision system, a first in commercial aviation, currently under certification, that enhances pilot visibility and awareness. The expansion of customer support and services, along with their progressive digitalisation, will also continue to play a key role in the success of turboprops in the years to come. 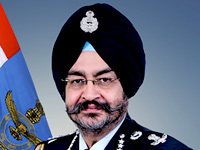 Today, with an in-service fleet of over 1,100 aircraft, ATR's services revenue represents some 20% of the total turnover, and is expected to grow by 10% annually.